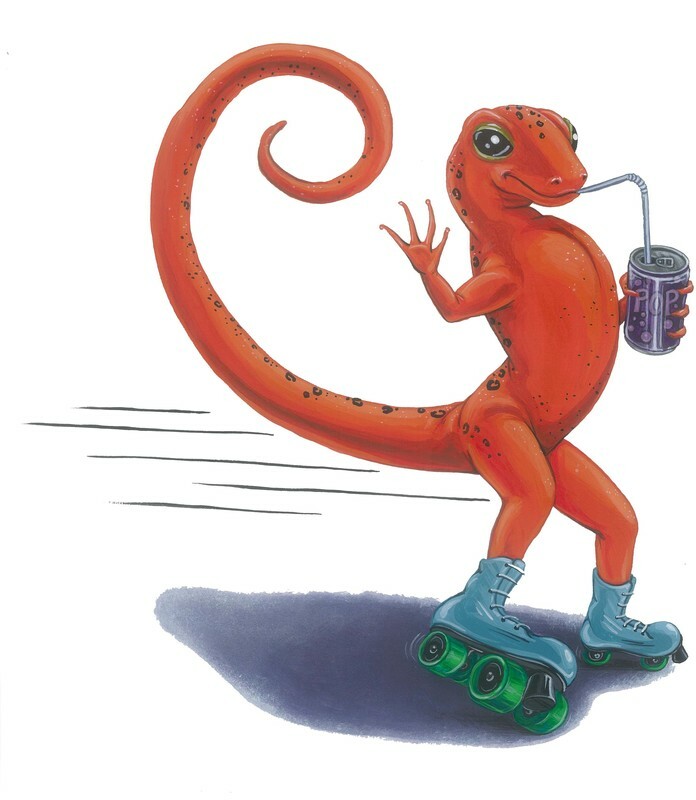 Have you ever seen a soda-sipping salamander sporting roller skates? Well, now you can say you have! Have You Ever? is a tongue-twisting, belly chuckling grammar picture book to help children explore sentence structure and advanced vocabulary. The wonderfully weird sentences and equally ridiculous illustrations make Have You Ever? entertaining for children of all ages, and parents as well! An activity page at the end encourages your creative process to come up with your own wacky prose and drawing, and a glossary page is included for the more advanced vocabulary words.